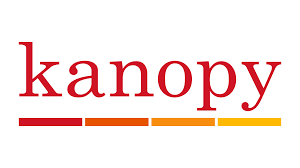 The popular on-demand film streaming service KANOPY is now available free of charge at Windsor Public Library. Card holders can access Kanopy and sign up to start streaming films instantly by visiting windsor.kanopy.com. Films can be streamed from any computer, television, mobile device or platform by downloading the Kanopy app for iOS, Android, AppleTV, Chromecast or Roku. With the motto of “thoughtful entertainment,” Kanopy provides Windsor Public Library customers with access to films of unique social and cultural value; films that are often difficult or impossible to access elsewhere, and programming that features diversity, with a wide array of foreign language films and films on race, and current affairs.